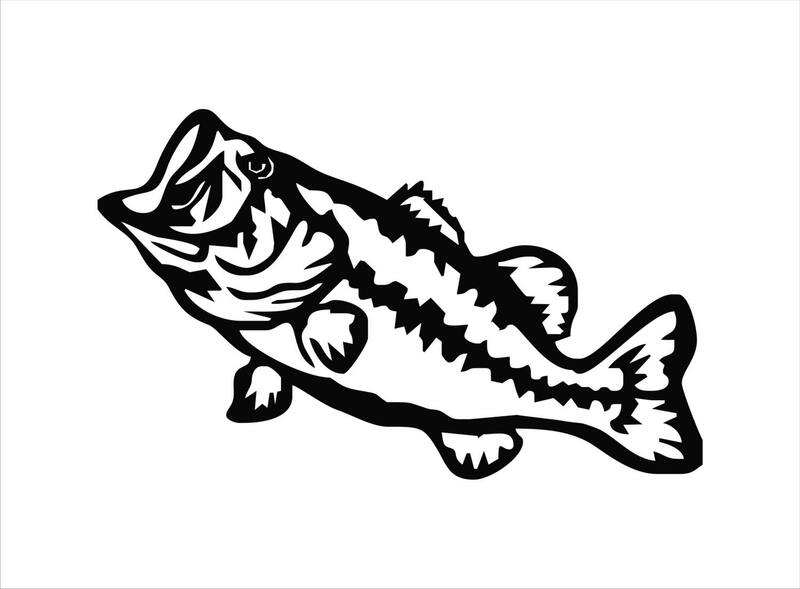 Largemouth Bass vinyl decal- Bass Anglers, here is the decal you need on your truck, car or boat. 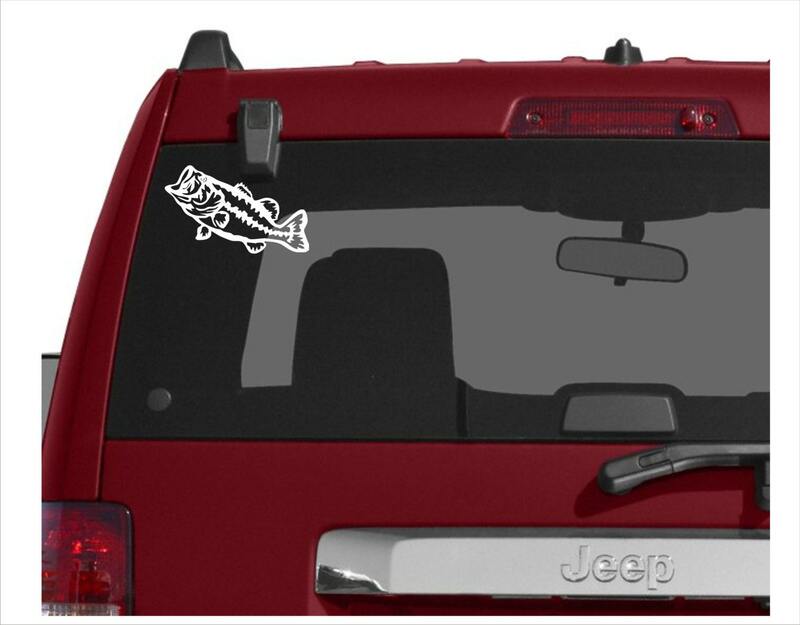 These are made of premium outdoor vinyl that is rated for up to 7 years. Waterproof, weatherproof and will adhere to any clean, smooth surface. Easy to apply and application instructions will be included with each purchase. These are approx 3.5" x 7.5". White looks best on tinted auto glass. Black is best for lighter surfaces. ***ALL of our customers will receive a FREE surprise gift as a "THANK YOU". Looks amazing and went on with no problems! 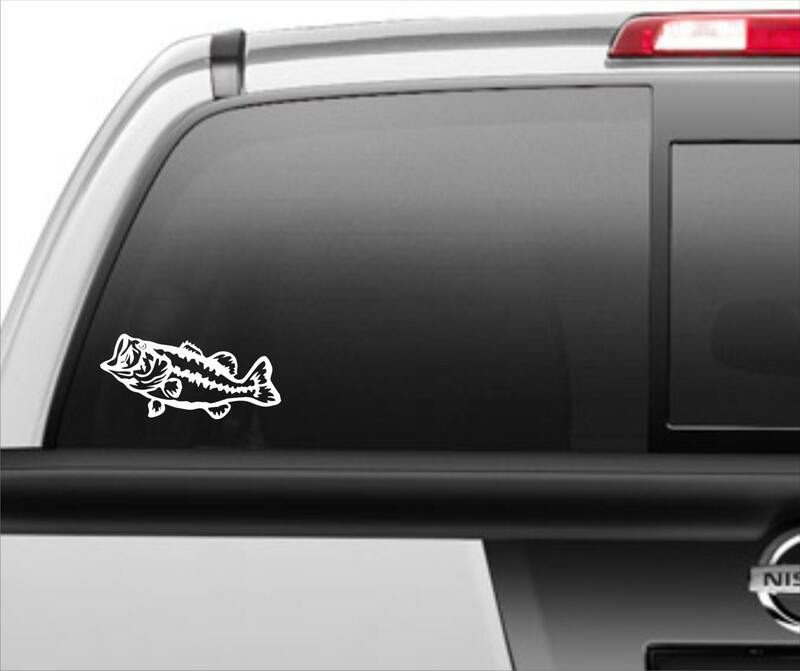 One of the easiest decals I've ever applied and shop owner was really nice as well!